All your booksellers at Liberty Bay Books listen to audio books. We listen to at least one book a week. 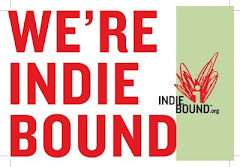 We have a new partnership with the PNW company Libro.fm., who is partnering with all us Indie Bookstores. I am totaling taking this next part from fellow Indie Bookstore McLean & Eakin, who described our partnership with Libro.fm and the benefits so well. Listened to Any Good Books Lately? 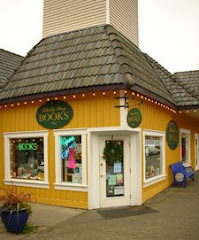 We are so psyched to introduce you to the latest in book offerings from Liberty Bay Books! We are obviously a staff of readers, but we are also huge audio book fans. It's the not-so-secret way we get through so many books. We listen on our way to work, while we walk the dog, while we do the laundry and the dishes, heck, we even listen before we go to bed! We can't wait to show you how easy it is to listen on your phone/tablet/PC and still buy your books from us, your independent bookstore! Free Libro.fm IOS and Android App! 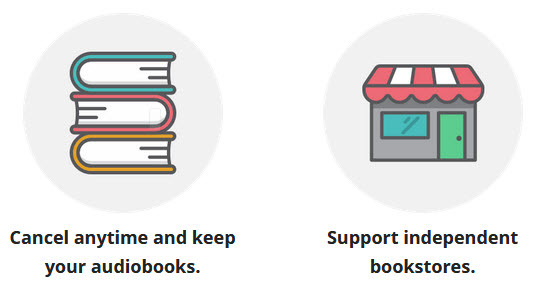 -Libro.fm audiobook purchases happen on their website, linked to us. -The listening happens through the app on your phone, tablet, PC. 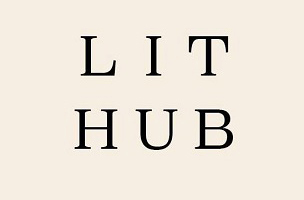 -A monthly membership option for $14.99 gets you one book per month. We love it, and we hope you do too. Here are a few audio books I listened to recently and loved! Lincoln in the Bardo, (166 amazing voices) NYT best seller, Awesome Middle Grade story- Castle in the Mist, To the Bright Edge of the World - Historical Fiction set mainly in Alaska, Exit West- Indie Next Top Read for March- thought provoking Immigrant story, Six Wakes,-set on a Space Ship manned by clones, secrets SO many secrets.